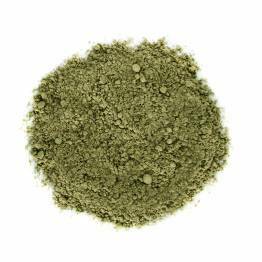 Matcha tea is kind of like a super-powered green tea: since you are ingesting the whole leaf instead of just the brewed beverage, you get up to ten times the antioxidant effect and nutritional value of your standard green. 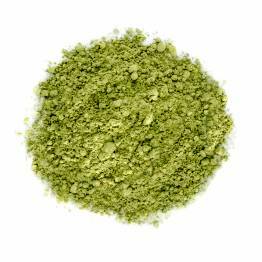 Matcha is rich in antioxidants, as well as chlorophyll and fiber, and has been found to have natural mood enhancing effects. 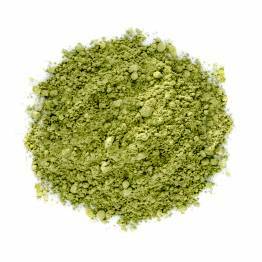 All in all, matcha has no match when it comes to healthy teas. 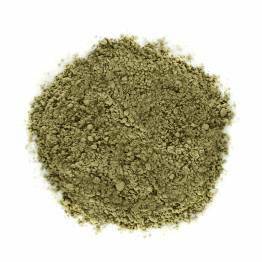 Add some Matcha to your cup of cacao with this blend, great for lattes. A very high grade matcha from Japan. 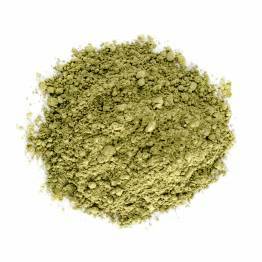 A delicious blend of healthy Matcha and sweet cinnamon powder, excellent as a latte. 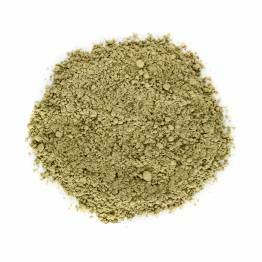 An ingredient grade, healthy green tea powder from China.